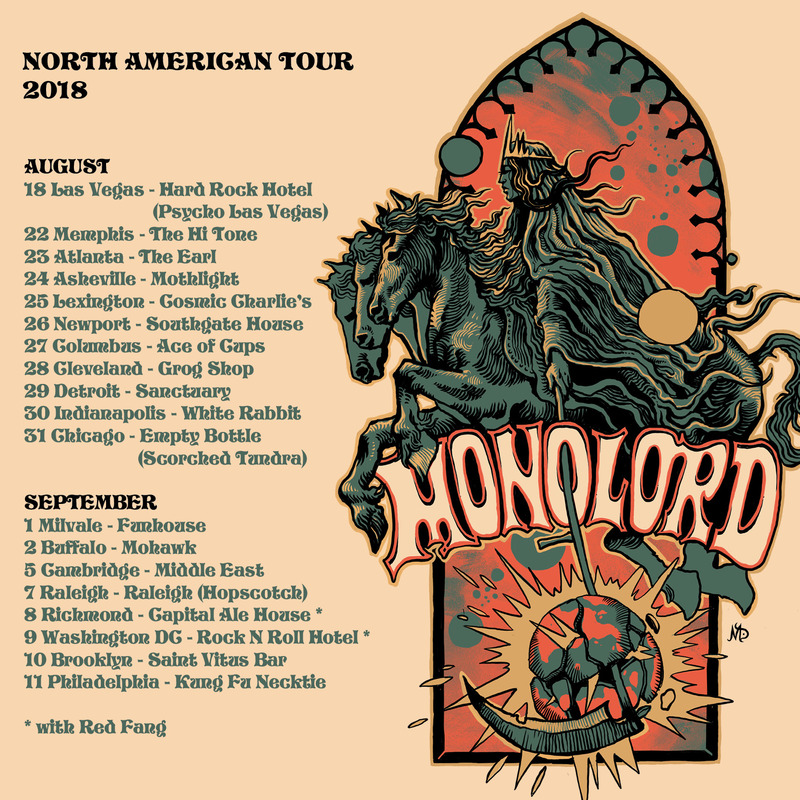 Monolord is finally coming to the U.S. again for a post-Psycho Las Vegas tour around the country. Come see Monolord perform songs from all three of their full length records. And to celebrate we’re giving you 20% off all Monolord titles in our store when you use the promo code “Rust” at checkout! From now until Friday. Check out the full dates below, and head over to the Monolord Facebook page to stay up to date on all the info.